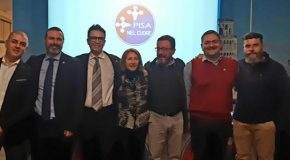 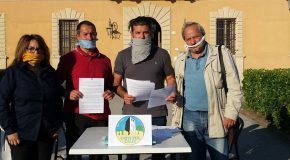 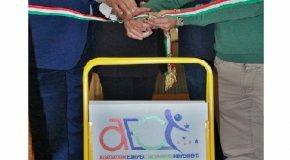 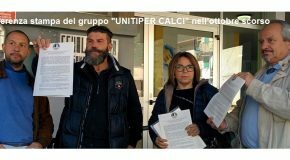 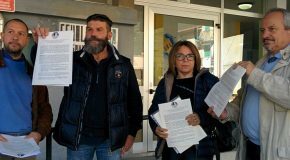 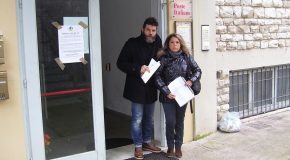 “UNITI PER CALCI” ELENCA LE TRE “DOTI” DEL SINDACO GHIMENTI: NASCONDERE, PASTICCIARE, TACERE ! 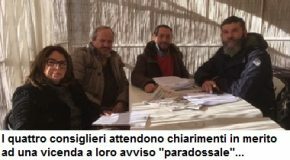 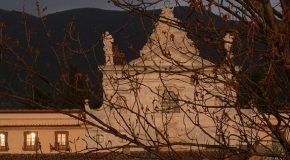 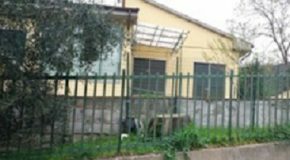 IL NOME DELL’ARCHITETTO “PER CORTESIA” DI CALCI APPRODA ALLA CORTE DEI CONTI. 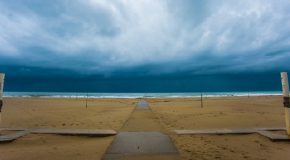 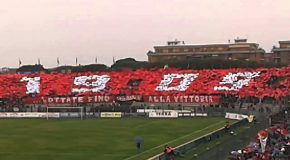 E DEI PROGETTI ARENATI SI OCCUPERA’ L’ANTICORRUZIONE.